I got a chance to take a last minute trip to Washington, D.C. with one of my best friends for her to explore some job information. 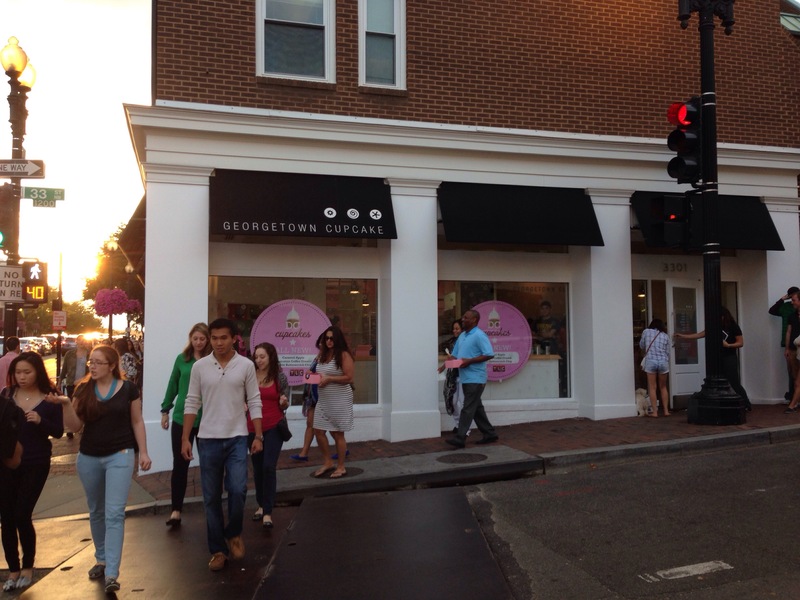 My only request is that I wanted to visit Georgetown Cupcake. 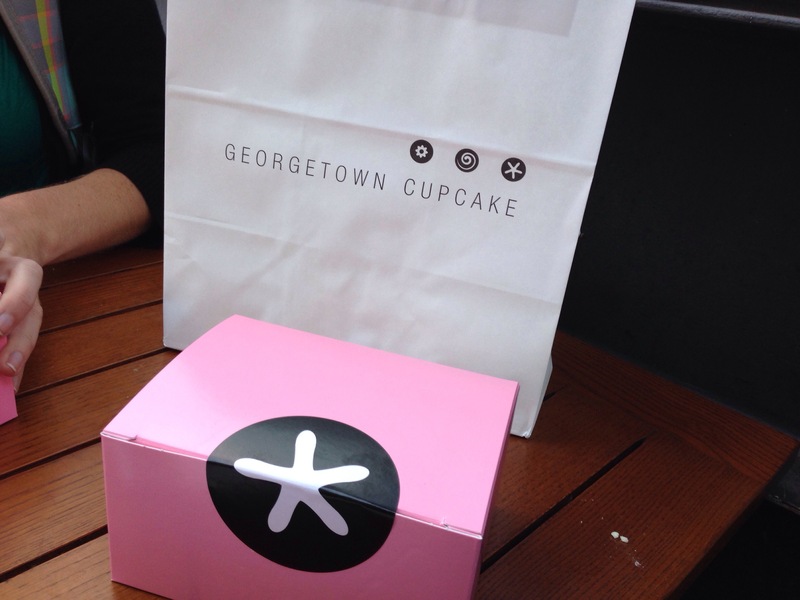 I wanted to see if the cupcakes lived up to all the hype. They indeed delivered. 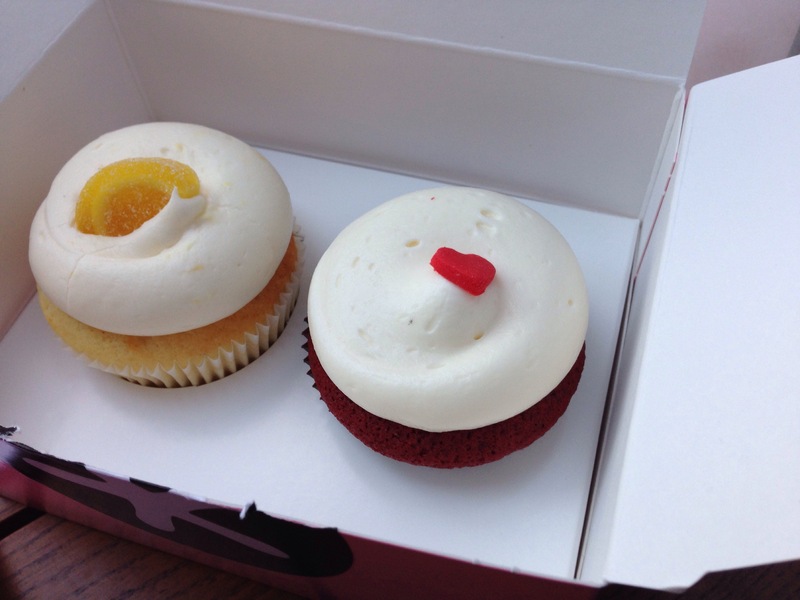 I got the red velvet and lemon blossom. 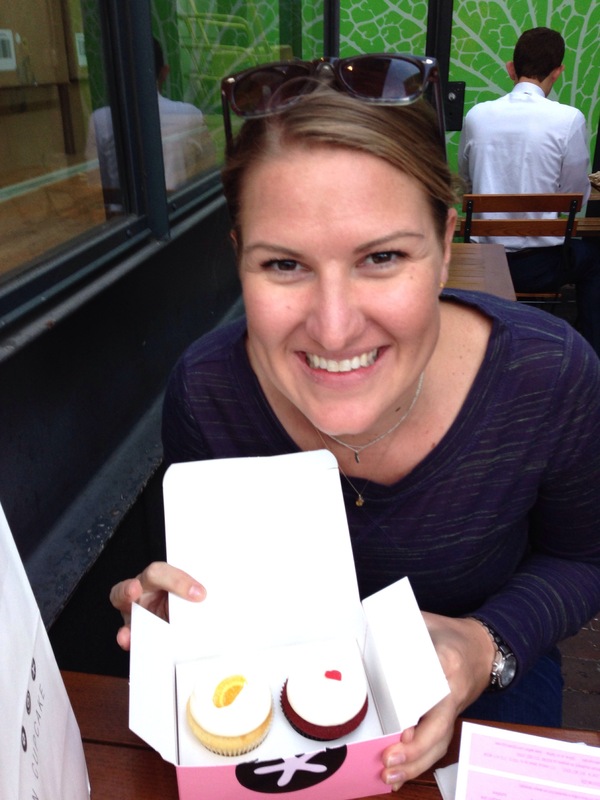 Stephanie got the caramel apple and coconut. 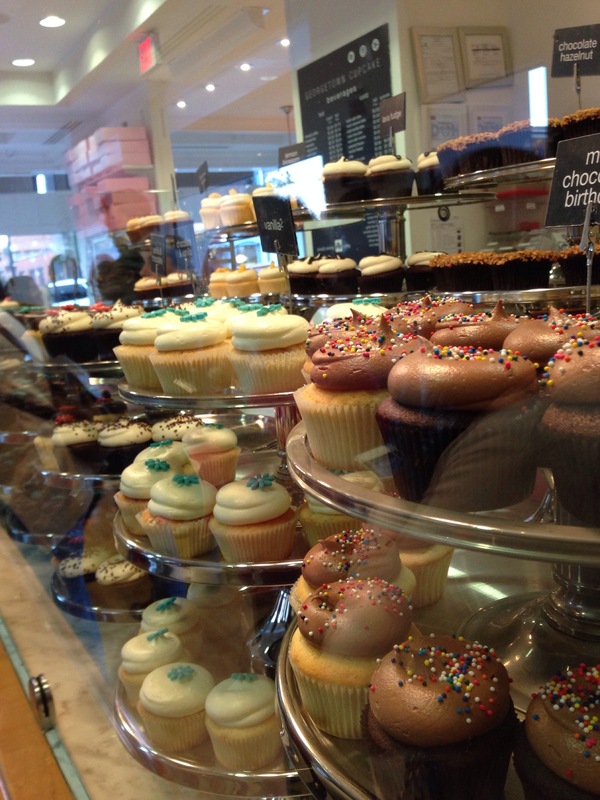 The frosting, cake flavors and consistency were all delish! I for sure want to recreate them when I get home!